Parts Unknown first premiered in 2013 and went beyond food -- for which Bourdain was best known -- exploring local cultures and peoples. 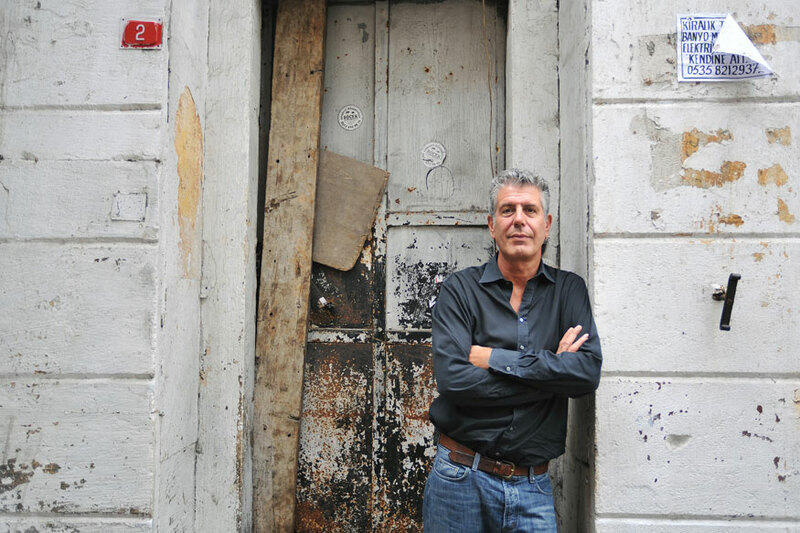 The late Anthony Bourdain's CNN show Parts Unknown has been nominated for six Emmy awards, including Outstanding Informational Series or Special. Along with hosting the travelogue, Bourdain was also a writer and executive producer for the series. The show is also nominated for best cinematography, picture editing, sound editing, sound mixing and writing. [post_ads]The posthumous honor follows his death by suicide June 8. Bourdain died at the age of 61. Explore Parts Unknown is also nominated for Outstanding Short-Form Nonfiction or Reality series. The show has won the Emmy for Outstanding Informational Series or Special every year since its debut with the exception of 2017, when it lost to Leah Remini: Scientology and The Aftermath. The 70th Emmy Awards airs Monday, Sept. 17 at 8 pm ET/5pm PT on NBC.